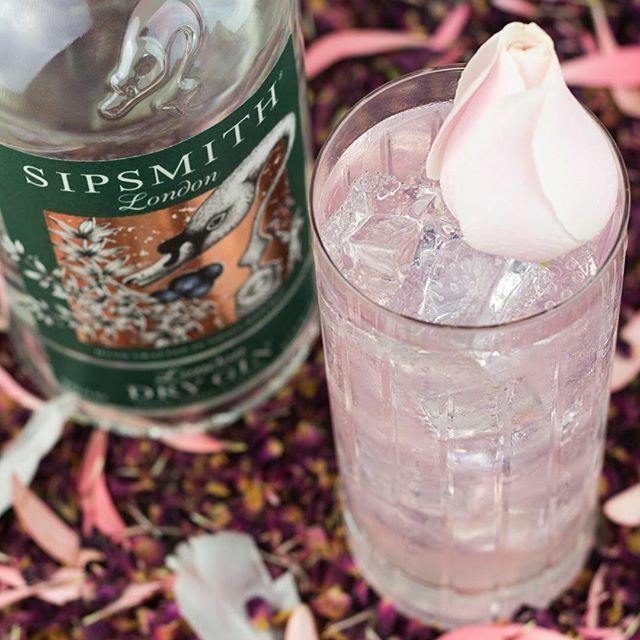 Passionate Gin pioneers Sipsmith will be returning to Big Feastival this year with their Sipsmith Gin Palace. 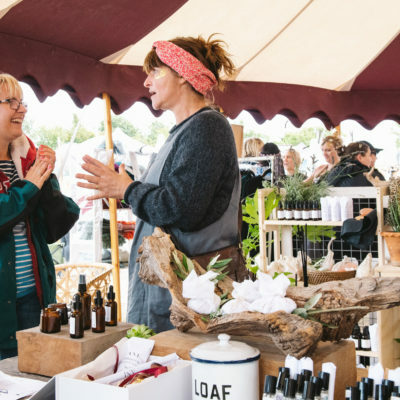 With masterclasses in The Art of the Martini and The Gin Classics and the latest handcrafted inventions from their famous London distillery this will be no ordinary watering hole. Stop by for a tipple of two!